Mt. 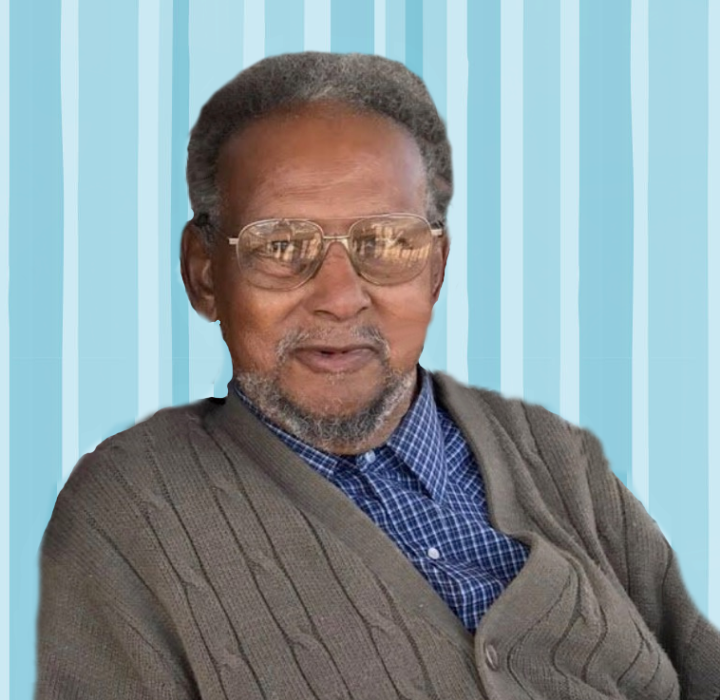 Olive - Mr. Calvin Lee Faison, 78 of 1601 Indian Springs Rd. transitioned Monday, November 26, 2018 at Kitty Askins Hospice Center. Born in Wayne Co., he is the son of the late Sherman Oates and Dorothy Faison Goggins. Cherished and loving memories will be forever cherished by his daughters, Julie (Darren) Tolbert and Crystal (Darrick) Raiford of Dudley; grandchildren, Brian Faison, Christopher (Amaris) Wright and Latia (James) Young; nine great-grandchildren, Camille, Jaylen, Neveah, Jabaal, Simone, Harlem, Julliana, Tymprance, and Jayceon ; one brother, Lorenzo (Lessie) Faison of Warsaw; brother-in-law, Clarence Rainey and a host of other relatives and friends. In addition to his parents, he has been reunited with the love of his life, his wife, Patricia Faison, and sisters and brothers-in-law.